India’s consumer price inflation rose more than expected to a five-month high in August, fuelled by strong gains in prices of food items, dampening chances of a rate cut by the Reserve Bank of India (RBI) in a policy review next month amid weak economic growth. India’s consumer price index (CPI) rose 3.36% in August from a year earlier, data released by the Ministry of Statistics on Tuesday showed. Analysts polled by Reuters had expected CPI inflation would edge up to 3.20%, compared with 2.36% in July. Last month, the RBI cut its main policy rate by 25 basis points to 6%, the lowest since 2010, while keeping its policy stance at “neutral”. Analysts said a rise in inflation for two straight months has reduced the chances of another rate cut by the Reserve Bank of India, which has a central inflation target of 4%. “We are of the opinion that RBI will not deliver any rate cut this calendar year,” said Hitesh Jain, an analyst at IIFL Wealth Management. The monetary policy committee (MPC) of the central bank had warned prices could start accelerating soon, reflecting caution, despite pressure to cut more aggressively after consumer inflation remained below its central target since October. 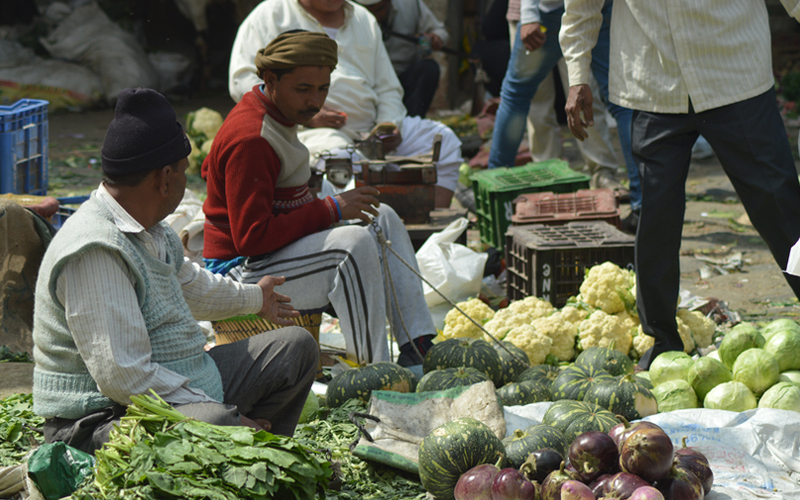 Inflation had eased to 1.46% in June – its slowest pace since India started releasing retail inflation figures in January 2012, based on combined data for rural and urban consumers. India’s industrial output grew 1.2 percent, in line with economists’ forecast, in July from a year earlier, government data showed on Tuesday. Output had contracted a revised 0.2 percent year-on-year in June.